This tune was running through my head today....sometimes it's just all about sharing great experiences with friends, and helping each other out! 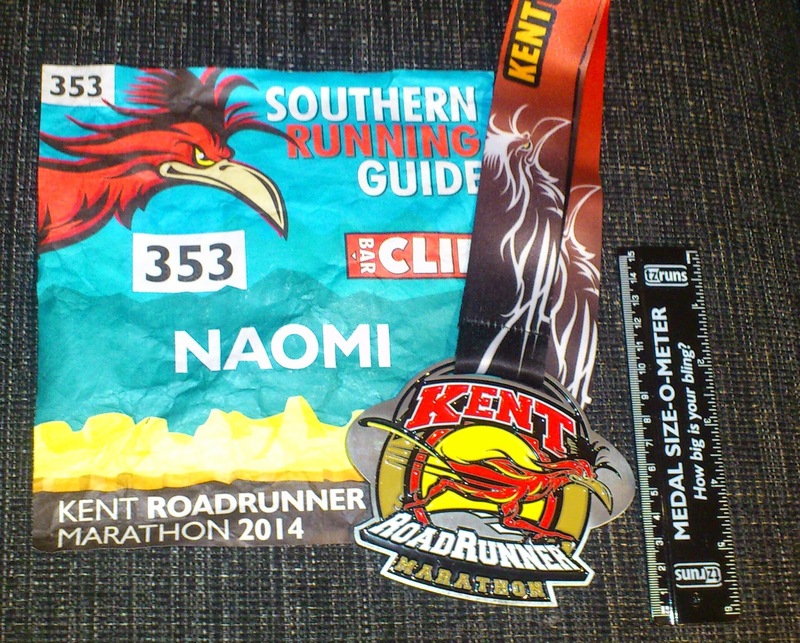 This morning I ran the Kent Roadrunner marathon...my first race, or run of any length, since the 100 miler, as well as the lovely Anna's 100th marathon celebration - it was a great day. From the minute I arrived at the race HQ at Kent Cyclopark, I found myself surrounded by friends...some I've now known for years, some months, some I've known online and today finally met in person, and some I only met recently at TP100...but it was great to see them all - fantastic people who really make events like this rock and the running community so special. The rest of the day passed in much the same way - so many friendly faces! The beauty of the brilliantly organised Roadrunner is that because it is 17 laps you have the opportunity to see runners and supporters time and again as you run round the course so lots of chances for both chats and quick hellos. Everyone was so supportive and I got lots of comments and congratulations about my 100 performance (I wore my race T-shirt which probably reminded people) which was lovely, but I was also able to congratulate Heather, Kaz and Paul on their awesome 10in10 performances, and Ellen on her truly inspirational completion of the GUCR! I had expected to find it much more difficult that usual to run the distance, after effectively having a month off, but was pleasantly surprised that after the first 7 or so miles, when it did feel like hard work, my body seemed to remember what it was supposed to be doing, and pretty much just got on with it. It was a hot and sunny day, and unfortunately my legs are now very sunburnt - thank god I put suncream on my face! As a result, and all the sweating that was going on, hydration became a very important part of the day. Sadly, there were quite a few people who (maybe?) didn't pay enough attention to their electrolyte levels, and myself and a few others (notably Matt, Liz, Rosemary and Emily) spent time out on the course helping runners who seemed to be beaten by the heat. My part came when a guy not far in front of me keeled over. By the time I got to him, I think Liz, Matt and another guy were already there and we realised he was suffering from horrendous cramp. He was in terrible pain, and we tried to help by stretching his legs out...you could see the muscles in both legs in calves and quads spasming and he couldn't stand. He was on his last lap with only a mile (if that) to go, so had been running very much faster than any of us, and we knew we had to stay with him until he could get moving again, finish and get his medal! After about 15 minutes, his mum and girlfriend appeared, and luckily they had some water and electrolyte sachets which we promptly instructed them to make up in strong concentration. About 5 minutes after the drink, he was able to get to his feet, was supported under either arm by his family, and was able to start walking towards the finish. Liz stayed with them until the end, but after making sure there wasn't anything else I could do, I ran on. After the race was over, and I was presented with the largest medal I have ever seen, we all milled around until the most important part of the day - Anna's 100 Club medal and t-shirt presentation. There were cheers and tears, lots of clapping and cake - it was wonderful, and I'm really pleased that I could be there. Anna's worked incredibly hard to get to her 100, battling injury, and it was great to see how pleased she was to have made it, in an impressively short space of time. I can't wait to see the photos from a brilliant day out! It’s been 22 days since the Thames Path 100. 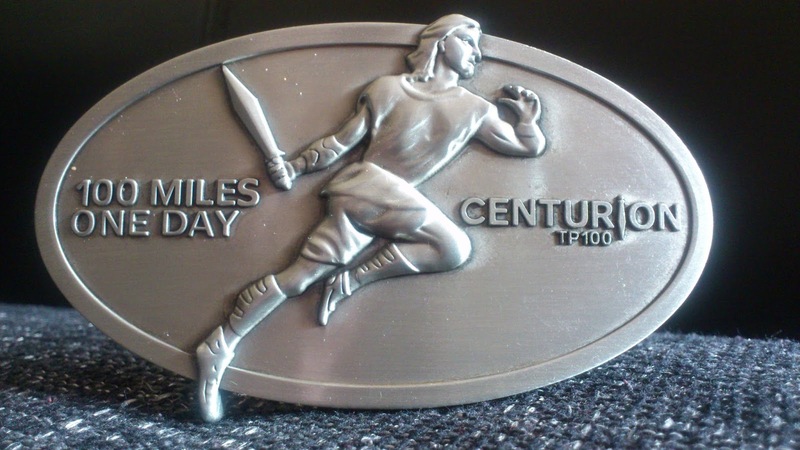 I’m still incredibly proud of what I achieved in that race, and find myself taking my hard-earned buckle off the shelf every now and again, just to have a look. It’s a reminder that it wasn’t a dream…that it really was me who set myself a seemingly impossible goal back on 30th June 2013, and just over 10 months later, absolutely achieved everything I’d hoped for and more. However, I haven’t really done any training since crossing that finish line, and it’s been surprisingly hard to find the motivation to get back on track. I know that my body needed time to recover from the effort of that distance, but to be honest, considering how I felt physically, I could have returned to running regularly after about 10 days, which would have given me enough time to prepare for my next race, the Kent Roadrunner marathon, which is on 31st May…now just 4 days away! However, despite feeling guilty every day about not training, I’ve only run 13 miles in the last three weeks and been on one 19 mile bike ride. I’ve been eating everything in sight and generally not looking after myself at all. It really is too easy for me to relax into being incredibly lazy and gluttonous and I can see how my weight crept up to 200lbs (that’s over 14 stone) back in the day, which on my 5’5’’ frame really wasn’t healthy! However, I am determined not to let myself be that person again - I have worked too hard and come too far to let myself falter now. There were a lot of races being run this last weekend, including Hardmoors 160 and the Grand Union Canal Race, both of which saw friends of mine toeing the start line. I avidly followed them throughout the weekend, and was able (remotely) to share the heartache of gut-wrenching DNFs, the jubilation of awesome finishes, and the general enjoyment that comes from the camaraderie of runners (and crew and marshals) taking part in such epic adventures. It reminded me just what I’m missing out on by sitting on the sofa every evening, watching TV and stuffing myself full of crisps and chocolate. It was, without a doubt, an inspiring weekend and last night, I realised that enough is enough. I’ve decided that I am going to run TP100 again in 2015 and I’m going to enter the ballot (drawn in early November) for a place in the GUCR – a race that I’ve always considered to be far beyond my abilities, and to be honest, still do, but I strongly believe it’s important to push my limits and find out what I’m really capable of. Also I’m currently at 50 marathons but by this time next year I hope to be celebrating number 75. I have to have big goals. 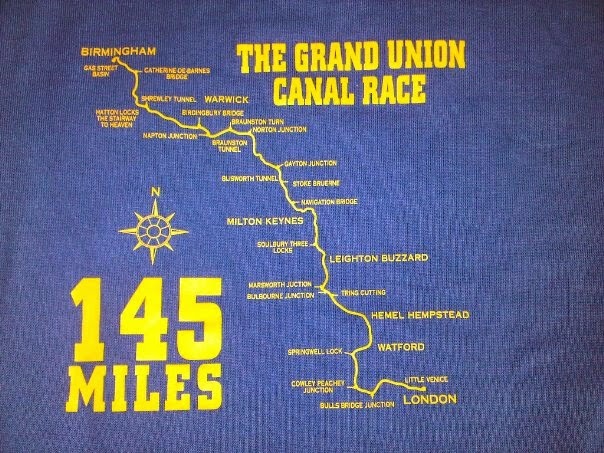 GUCR is one of the biggest there is. If I am going to really give both races (and all the others in between) my best shot and the necessary commitment, I can’t afford to lose anymore fitness than I have already let slip through my fingers, and more importantly, I can’t afford any more damage to my mental strength and motivation levels…I swear the sofa just saps them out of me! I feel stiff and achy, and not in a good way from too my exercise, and I’m not sleeping well. As I said, I feel constantly guilty, am struggling more than usual with the stress of work, and I’m just not feeling good about myself. 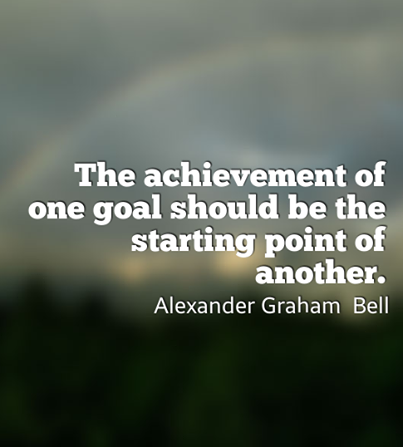 So, today is a new day and my training for my next challenge will start now. Aside from my long term goal of the big races next year, I have the Stour Valley 100km in 12 weeks’ time – it’s a distance I haven’t run before, and much more hilly than the TP100 course! This weekend's marathon is inevitably going to be hard work with my recent lack of running, but I will complete it, wearing my TP100 finisher T-shirt with pride, and just take the pain that the 26.2 miles dishes out, as the kick I need to get back to what I do best!